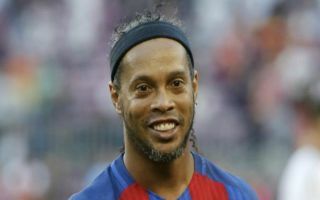 Former Barcelona midfielder Ronaldinho’s financial woes continued on Thursday as authorities seized goods at his family home. According to The Sun, the 38-year-old was left with just £5 left in his bank account at the start of the month, despite the fact he apparently owes £1.7 million after being slapped with fines for illegal construction. The ex-Brazil international had his passport confiscated in October and state prosecutors are in the process of trying to gather the funds owed, with his brother also caught up in the debacle. The Sun reports that police raided his family home in Brazil this week and seized three luxury cars, including a Mercedes Benz and two BMW’s, along with some famous artwork painted by Andre Berardo. 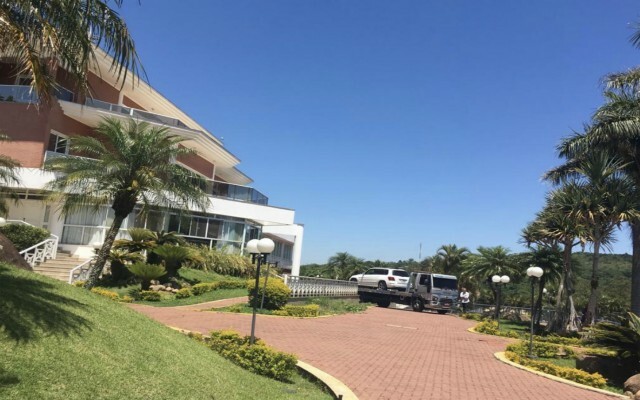 The fine was originally issued to cover damages to the environment caused by the building of the Ronaldinho Gaucho institute in Rio de Janeiro, which was erected to help underprivileged children and teenagers. Ronaldinho’s brother Assis Moreira and the institute were found guilty after being adjudged to have cut down parts of the native forest, while also carrying out land movement and drainage works without a valid license. The Brazilian icon was once revered as the greatest footballer of his generation and won numerous titles during his illustrious career including the Champions League, World Cup, La Liga and Serie A. Although his status as a legend of the game was confirmed long ago, life after football hasn’t been as sweet for Ronaldinho since his retirement from the game back in January and this latest news represents another huge blow to his finances as he tries to settle down permanently in Brazil.